Lowndes County is a county located in the state of Mississippi. Based on the 2010 census, the population was 59,779. 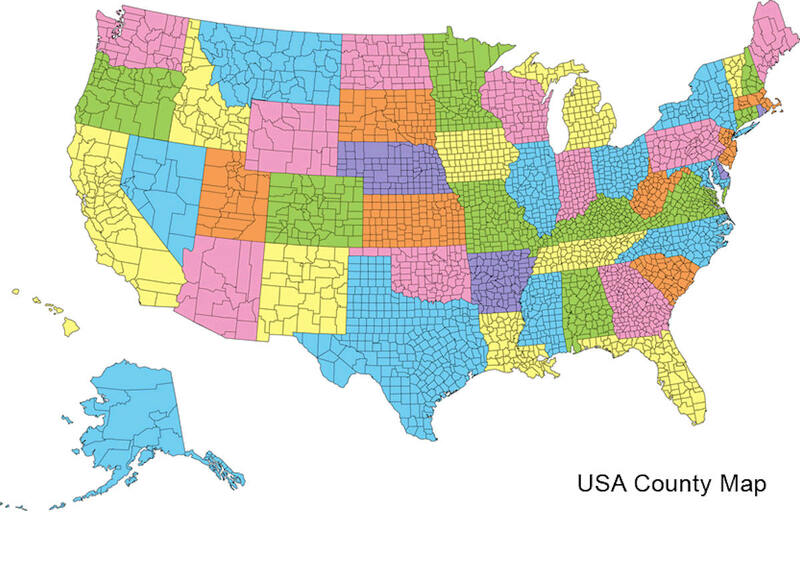 Its county seat is Columbus. The county is named for US Congressman William Jones Lowndes. Lowndes County comprises the Columbus, MS Micropolitan Statistical Area. 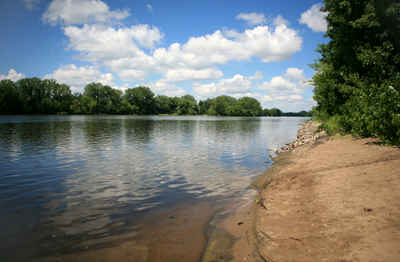 Since the late 20th century, it has been designated as one of three counties in the Golden Triangle region of the state. Lowndes County is named for US Congressman William Jones Lowndes. "All that portion of Monroe County lying south of a line commencing at a point on the State of Alabama, where a line running due east from Robinson's Bluff, on the Buttahatchie River, would strike the state line of Alabama; thence from said point, due, west, to said Robinson's Bluff; thence down the said river to its mouth; thence west, to the western boundary line of the county of Monroe, as designated by the act of 1829, extending into the territory occupied by the Chickasaw and Choctaw tribes of Indians, shall form a new county, etc." December 6, 1831, its limits were extended "to commence on the State line of Alabama, at the house of William Lucas, and to run from thence in a northwest direction, so as to cross the Robertson road, at a place on said Robertson's road, known by the name of Wilson's stand, so as to include said Wilson's stand; and from thence on a direct line from the place of beginning until said line strikes the Natchez Trail; and from thence north, along the said Natchez Trail to the northern boundary line of said county of Lowndes." And again December 23, 1833, it was extended to include "all the territory south of a line, running from the junction of the Buttahatchie River, with the Tombigbee River, to the northeast corner of Oktibbeha County, and east of and between Oktibbeha County and the Tombigbee River and north of Noxubee County." Finally in 1872, its northern and western limits were modified, when some of its area was taken to form part of the county of Clay. The County Seat is Columbus, it may have been named for an older Eastern city by that name, or it may have been named directly for Christopher Columbus. A county in North Carolina is named Columbus, and there are county seats named Columbus in Georgia, Indiana, Kansas, Montana, Nebraska, North Carolina, Ohio and Texas. The first County Court convened at Columbus, April 12, 1830. That portion of the county lying east of the Tombigbee River is older historically by fourteen years than the western part, as the former came under territorial control by the Choctaw cession of 1816, while the western part was not acquired until the Choctaw cession of 1830. The first white man to reside permanently upon the soil of what is now Lowndes County, was Maj. John Pitchlyn, the son of an English army officer, who was reared from boyhood among the Choctaws, and was in after life the sworn interpreter of the United States in various treaties and dealings with the Choctaws. As reported by the Census Bureau, the county has a total area of 516 square miles (1,338 km2), of which, 502 square miles (1,301 km2) of it is land and 14 square miles (37 km2) of it (2.74%) is water. 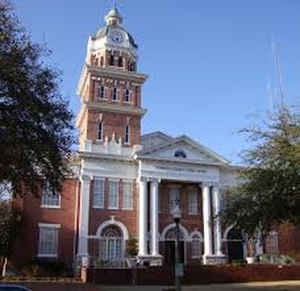 Portions of Lowndes County are served by the Columbus Municipal School District and the Lowndes County School District. Stokes-Beard Elementary Technology & Communication Magnet. Lowndes County is home of Mississippi University for Women located in Columbus. 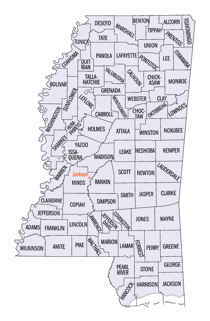 Lowndes County is within the service area of the East Mississippi Community College system. The Golden Triangle Campus is located in Mayhew, an unincorporated area in Lowndes County. The system also offers classes at the Columbus Air Force Base Extension in Columbus.